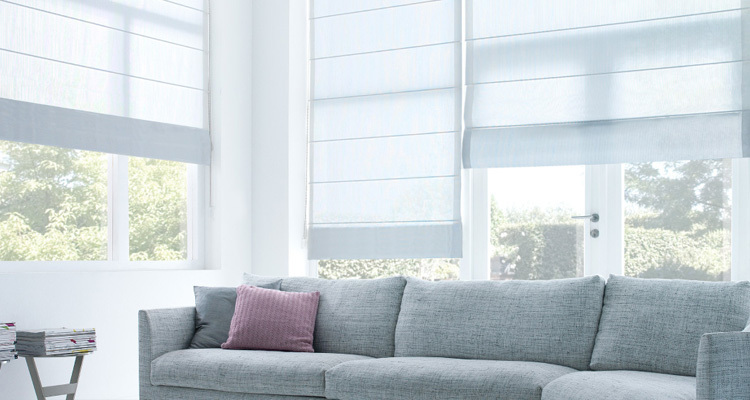 Pleated blinds look great in any room and as they come in an unlimited variety of shapes. 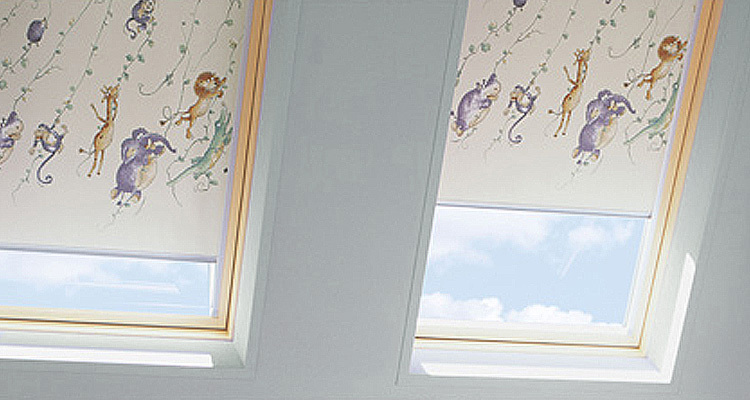 Loft conversions and extensions many of us have a need for sky-light blinds. The classic wood venetian blind can add a real traditional look to your home or office window. 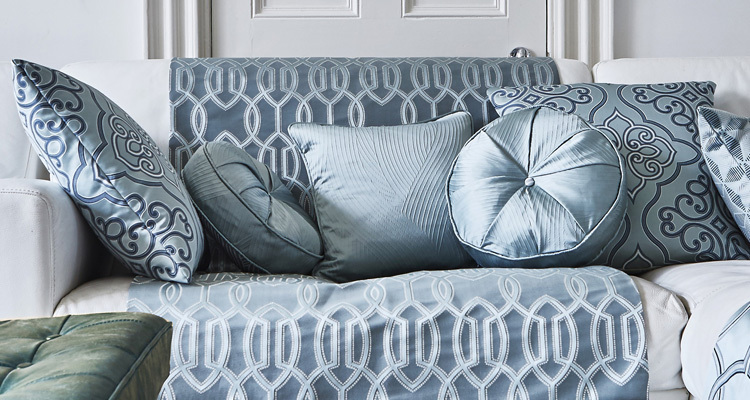 With curtains making a huge come back our windows can be beautifully dressed once more. 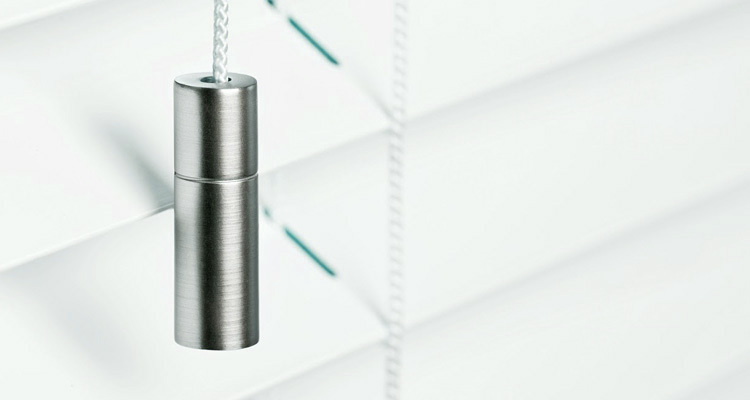 Accessorise your blinds with a wide range of pulls, magnets or eyelets. 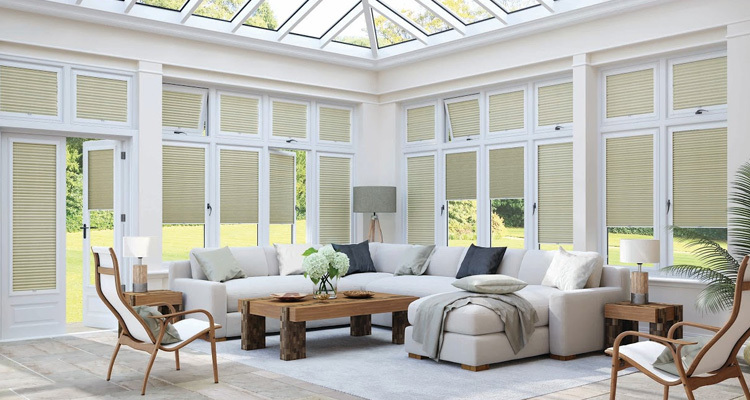 At Supreme Blinds & Interiors we pride ourselves on our huge range of products. 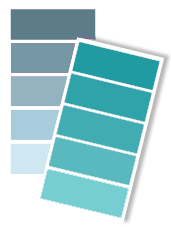 Whether you are looking to replace old blinds or finish off a design project or conservatory - we’re certain you’ll be able to find the exact blind to match your needs. 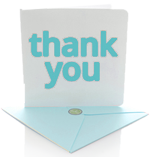 Please free to explore our website and range of products and if you have and queries please don't hesitate get in touch. 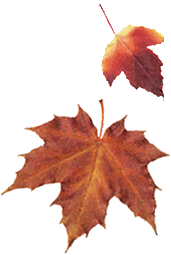 Areas of Tamworth we often work in include Belgrave, Bolehall, Coton Green, Dosthill, Glascote, Stonydelph, Wilnecote, Fazeley, Lichfield, Burntwood, but we also have many clients in other local areas such as Walsall, Sutton Coldfield, Solihull, Birmingham and Stafford.